Homes on the Multiple Listing Service (MLS) of Ridgecrest, California are very easy to find and navigate. The MLS will display all homes on the market with all real estate offices, and all realtors, who are MLS members of the Ridgecrest Area Association of Realtors (RAAR). 1. At Property Types select ‘Residential’, ‘Land & Acreage’, or ‘Commercial’. 2. Then select the desired Property Subtypes you wish to view. 3. Select a price range, and any other areas listed in order to narrow down your focus. 4. Click ‘Submit’ in the middle-right of the page. 5. Properties that are presently for sale will state 'Active' or 'Active-Contingent' in blue. Properties that already have a purchase offer placed on them will state ‘Pending’ or ‘Pending w/Backups’ in green. 6. At least three areas of search criteria must be filled in. Otherwise, you will receive an “Error Message Display." The local MLS will not display sold properties. 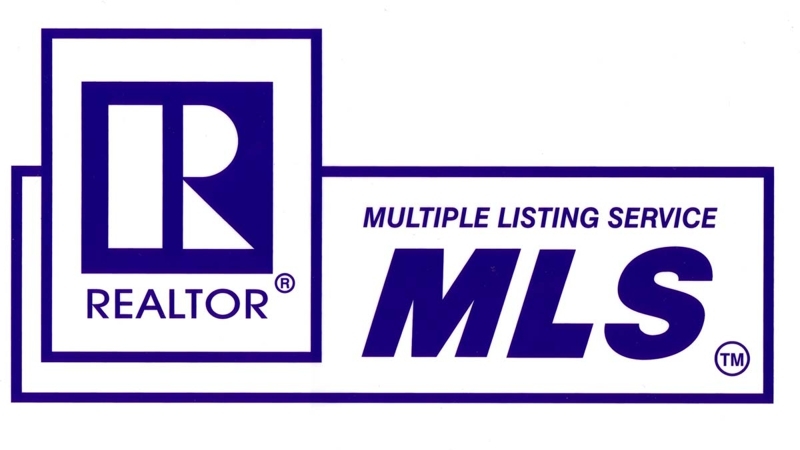 In a few instances some local properties may not appear in the RAAR MLS. In these cases the seller has not given the listing agent the authority to place the property in the MLS, or the property may be listed with an out-of-town agent that is not a member of RAAR. Call me, Clint Freeman at (760) 382-1082, and let’s talk further about homes for sale in Ridgecrest, California!